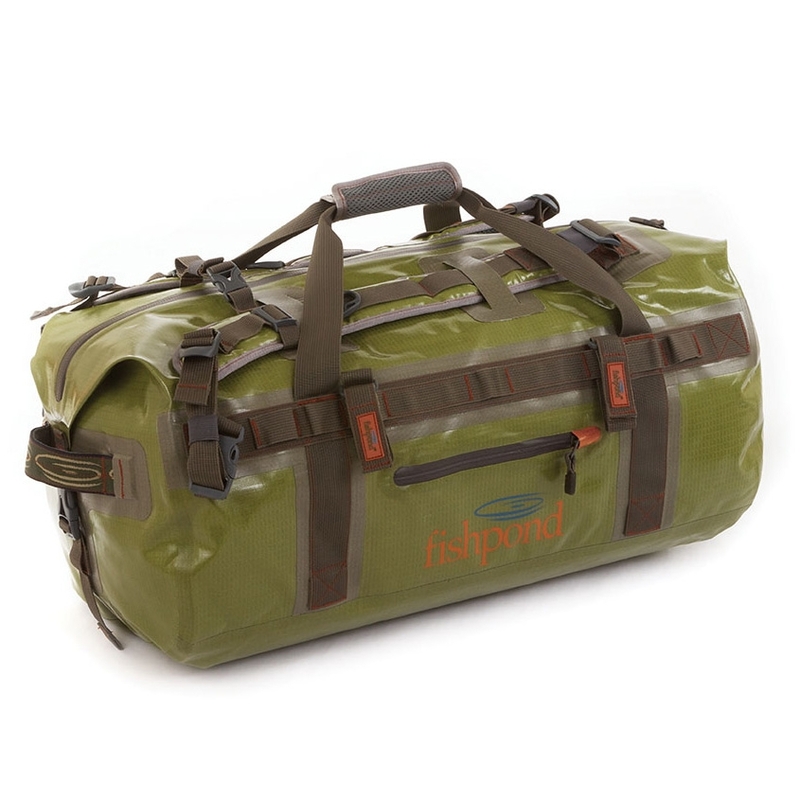 Fishpond Westwater Zipped Duffel. The Westwater Zippered Duffel takes it's cues from the Large Zippered, including single hand and integrated backpack-style shoulder straps, and wraps it up in a package sized for the everyday adventurer. 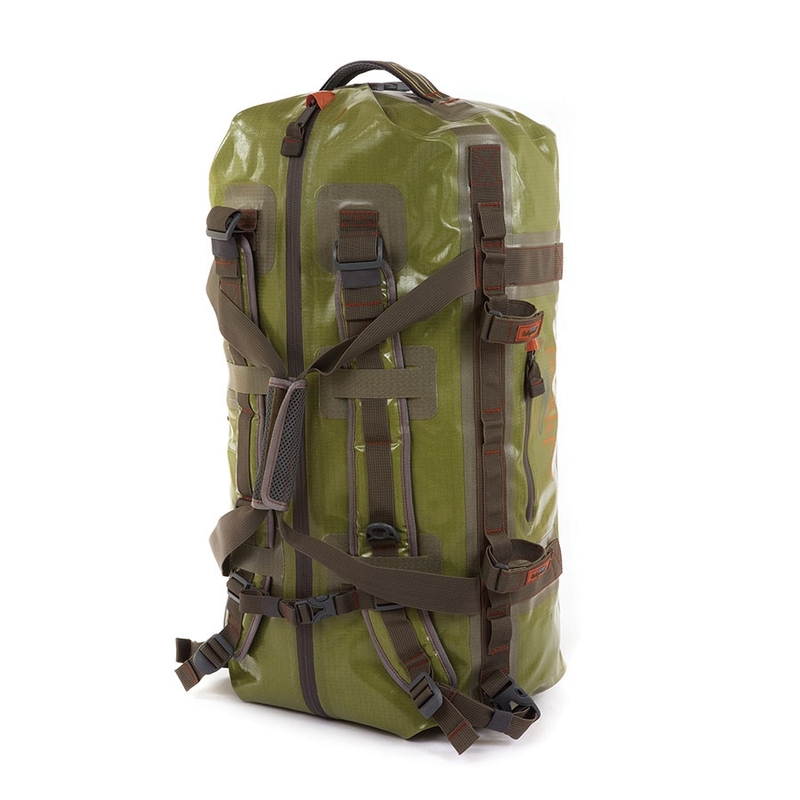 At home on a dirt airstrip in the Caribbean, or the back of a pickup truck in the Pacific Northwest, it hauls everything you need without weighing you down. 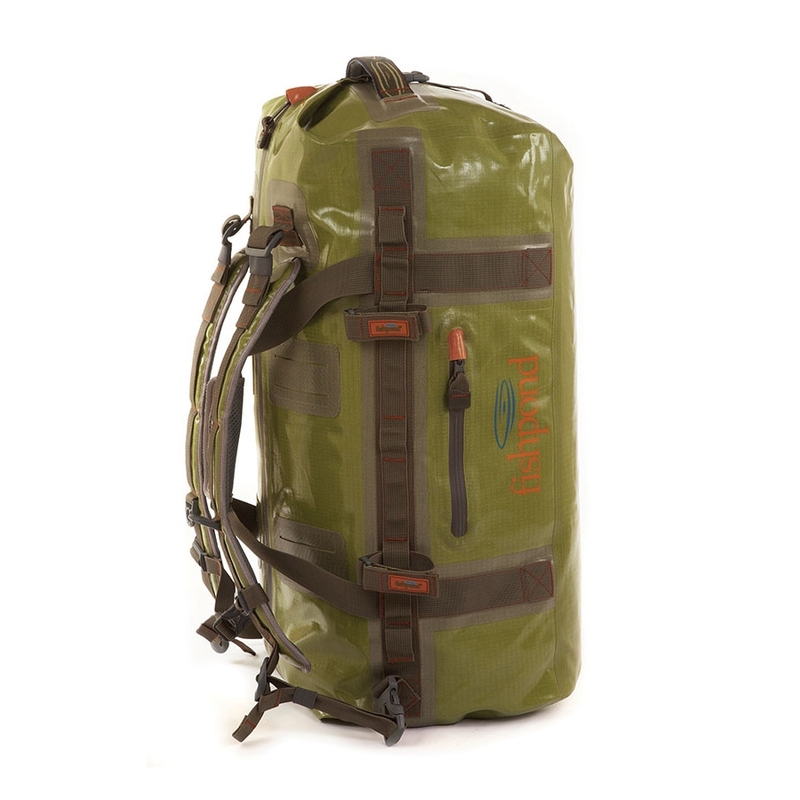 22" x 12.5" x 10"